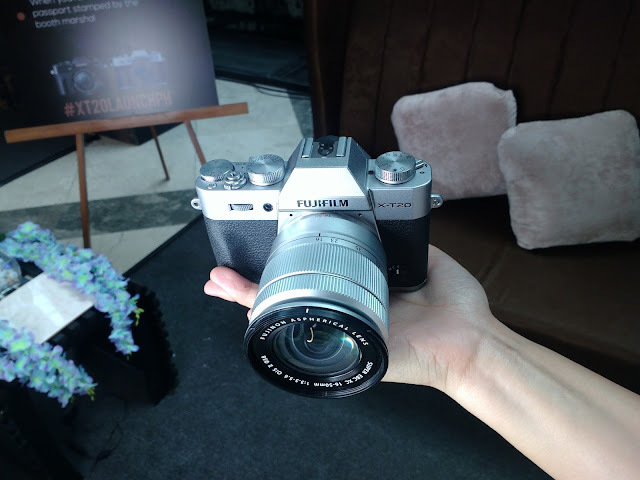 I'm sure most of us are very excited specially the millennials to a new camera that Fujifilm recently launched. It happened last March 11 at Glorietta activity center with Fujifilm brand ambassador James Reid who graced the event. It was also attended by Fujifilm Squad and media and bloggers. 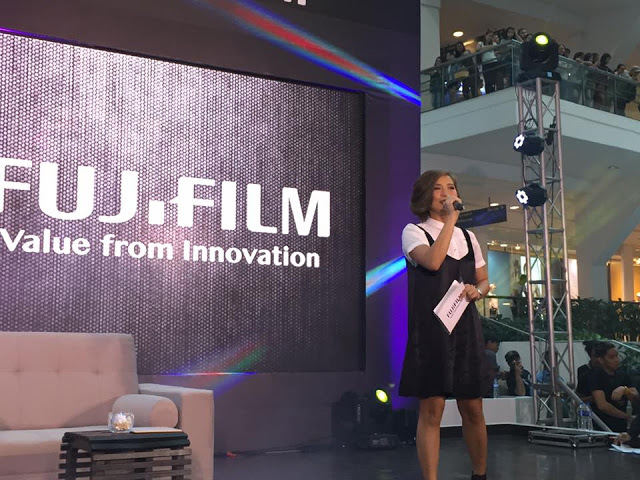 The event was hosted by Joyce Pring who is a member of Fujifilm Squad. She is also part of the video promoting the new Fujifilm mirrorless camera. The extremely popular heartthrob has gone far in his photographic journey. James was drawn to photography while filming the hit series "On the Wings of Love." He experimented on different cameras until he decided that Fujifilm suited his needs best. 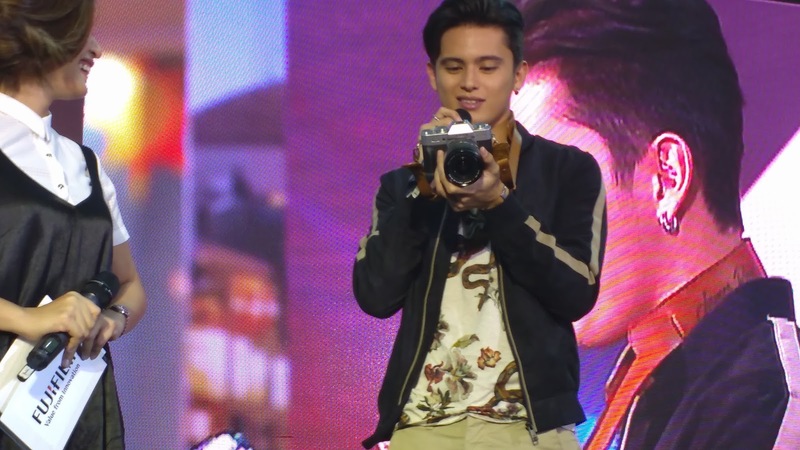 In his last soap "Till I met You" James even played a fujifilm-armed photographer. 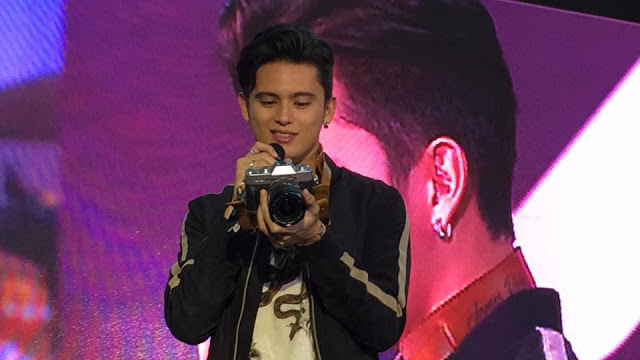 "Were very happy with James Reid as our male brand ambassador," says Takuya Maedam Fujifilm Philippines Division Head for Electronic Imaging and Photo Imaging. 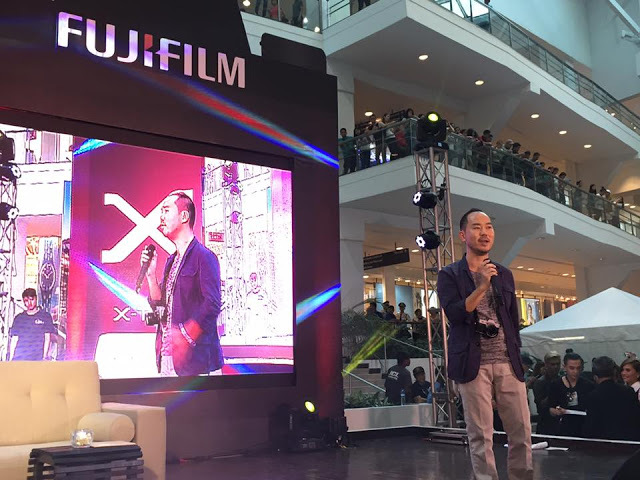 "He embodies what the Fujifilm brand is all about - young, current and innovative." And speaking of innovations, James is proud to announce that he has dound a new favorite camera, the X-T20 Handy and powerful.The X-T20 is equipped with a 24.3 MP X-Trans CMOS III *1 sensor and X-Processor Pro image-processing engine. It is able to track moving objects with ease because of updated sensors, processors, and redone AF algorithm. The X-T20's touchscreen LCD monitor can be used to see before you shoot photos and videos, even at 4K quality to make those professional looking movies together with Fujifilm's proprietary Film Simulation modes. Available in Silver and Black, the X-T20 is perfect for budding directors with its phenomenal autofucus speed. You can use 24 high-performance Fujinon X-mount lenses for ultimate versatility. You can also shoot in different conditions and still expect superb image quality. 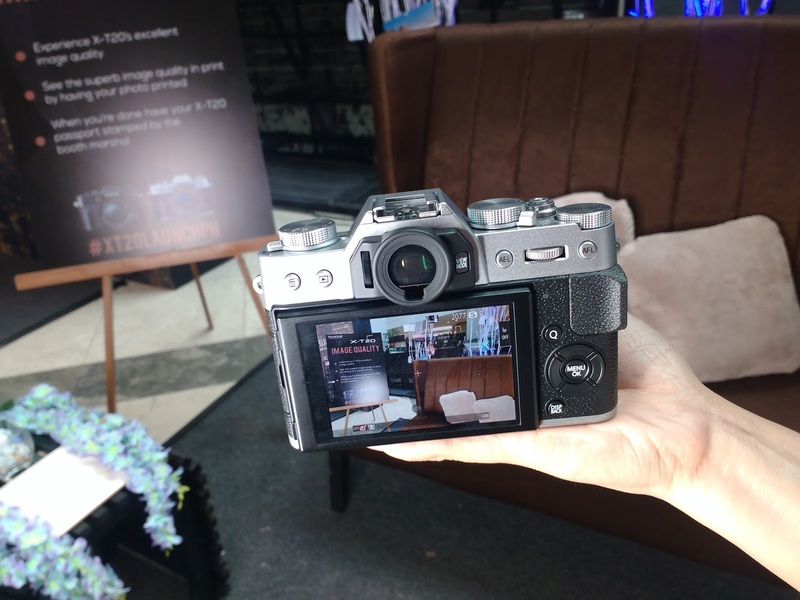 If you want to conduct interviews and shoot scenes, you can take advance of the X-T20's output video which can be recorded to an external monitor via the HDMI port and input audio from an external microphone. "It's great to endorse a new camera that I love and use frequently,' says James of the X-T20. 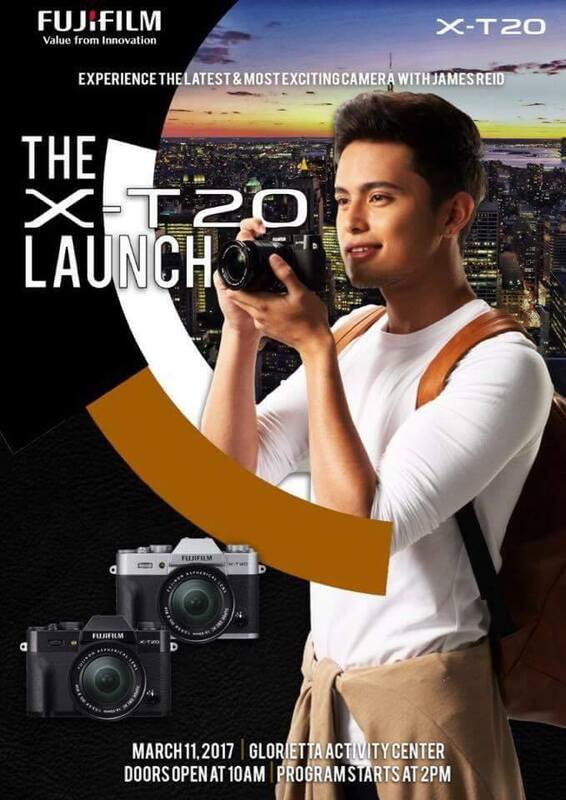 Being a strong and highly influential presence on social media, constantly updating his fans with well-defined photographs, expect more vivid photos and movie quality videos from James with his new X-20. The elegant Fujifilm X-T20 is now available at your nearest gadget store for a price of Php 50,990 with 16-50mom kit is Php 57,990 with XF 18-55mm is at Php 67,990.